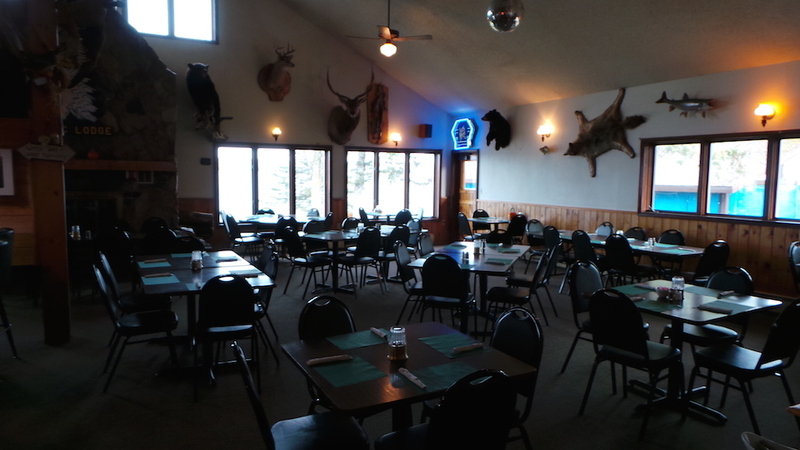 Be sure to have your next special occasion party at Gogebic Lodge. We can have up to 250 people in our facility. During the holidays, the LODGE is fully decorated and we are home to the LARGEST indoor Christmas tree in the area. Food choices range from lobster and hand-cut steaks to cheese trays and chicken wings. Our bar features a full line of California wines, domestic and imported beers; including 3 microbrews on tap. We are known for the ‘BEST’ Old Fashioneds and Margaritas. 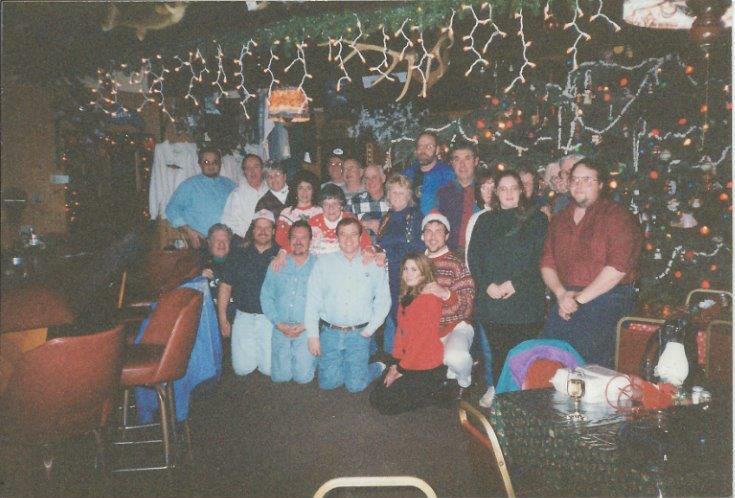 We offer lodging specials when booking a party at Gogebic Lodge. Gogebic Lodge is the home of the annual fundraiser for the Gogebic Miners football program to raise funds for the area school district.